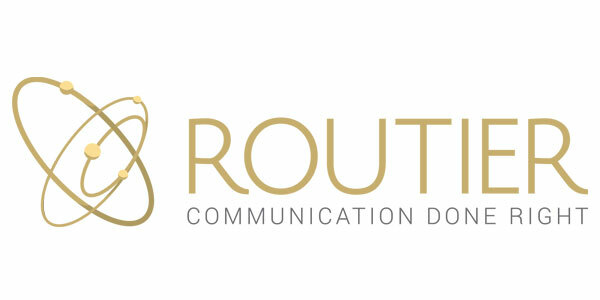 Routier provides hospitality entities (Hotels, Airlines, Cruises) with unparalleled AI Operations and Marketing solutions (via seamless guest engagement) founded on guest-centric and staff-centric methodologies to improve brand reputation, optimize venue and staff performance, increase guest satisfaction and loyalty, and maximize yield by meeting and exceeding every expectation of your guest. 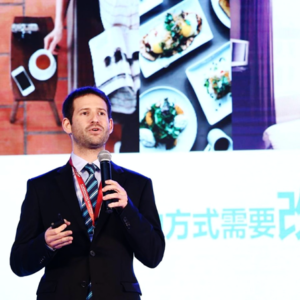 The Problem: Inefficient and ineffective communication between guests and hotel staff and operational processes inside the hotel result in poor customer reviews. 1% decrease on Trip Advisor ranking translates to 11% reduction in direct booking. The Solution: Routier’s internal chat hub, automated guest messaging hub, task/request management, and performance indicators help hotels streamline communications, provide transparency, & maintain brand standards.